Wide low ground pressure tyres, thus reducing ground compaction. 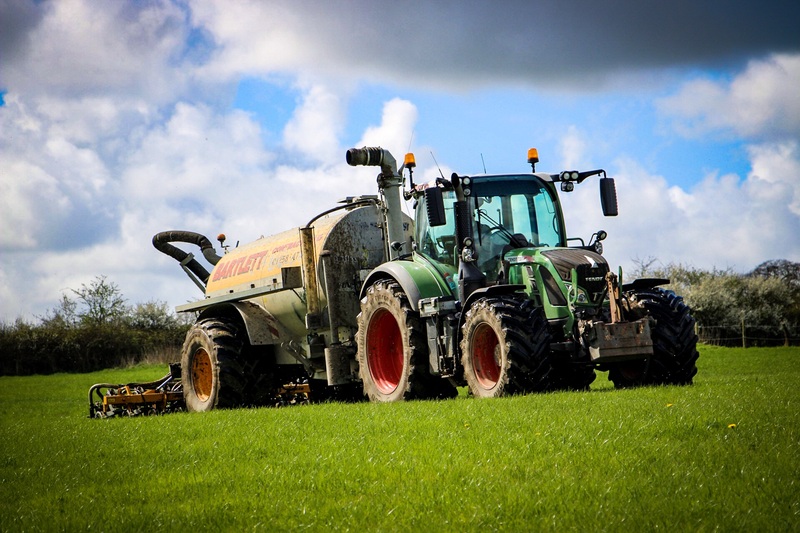 6 metre mounted slurry injection application system. Injection system ensures all nutrients have direct access to the root base where there are no nutrient losses. Quick-connection loading arm ensures fast and efficient loading, complemented with a high-output pump.